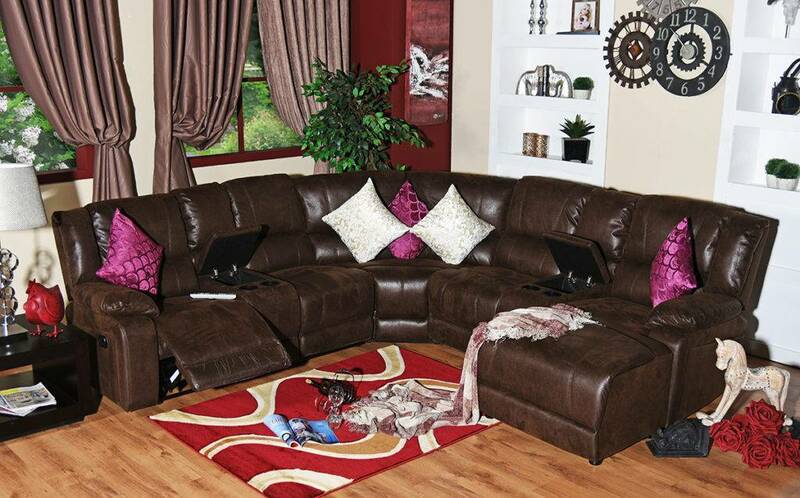 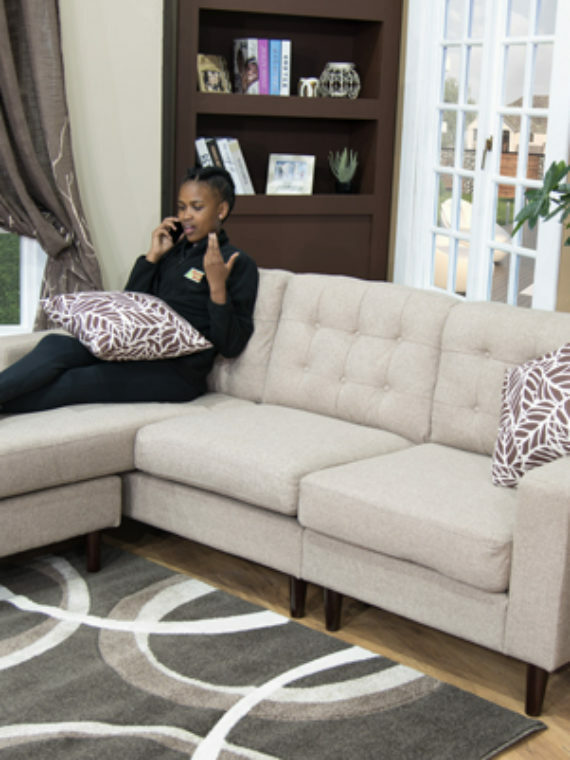 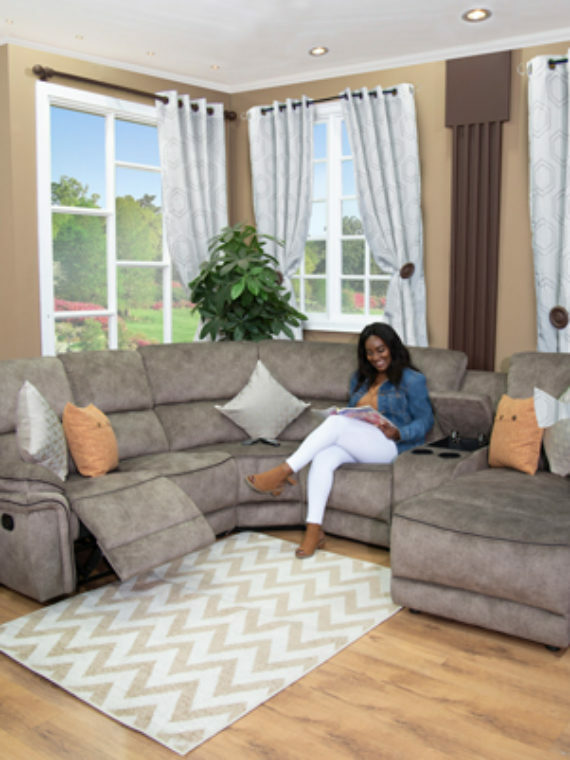 Substantially sized for the comfort of your family and friends, the Madrid Corner Recliner Lounge Suite will be the perfect addition to your casual recreation room. 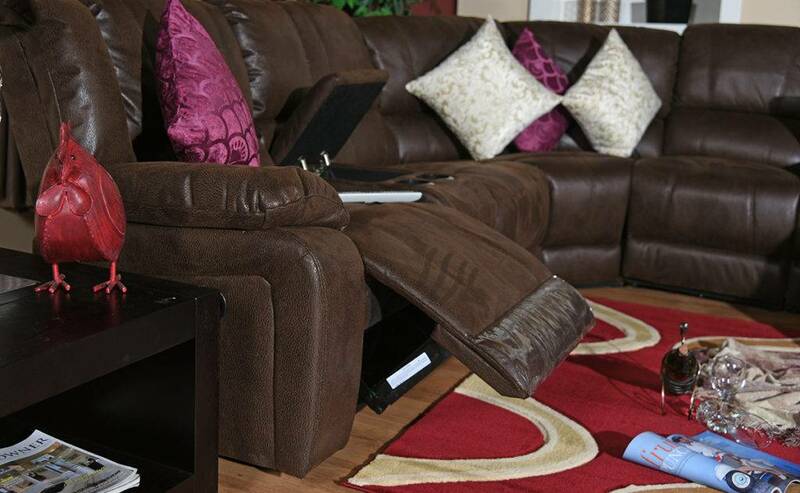 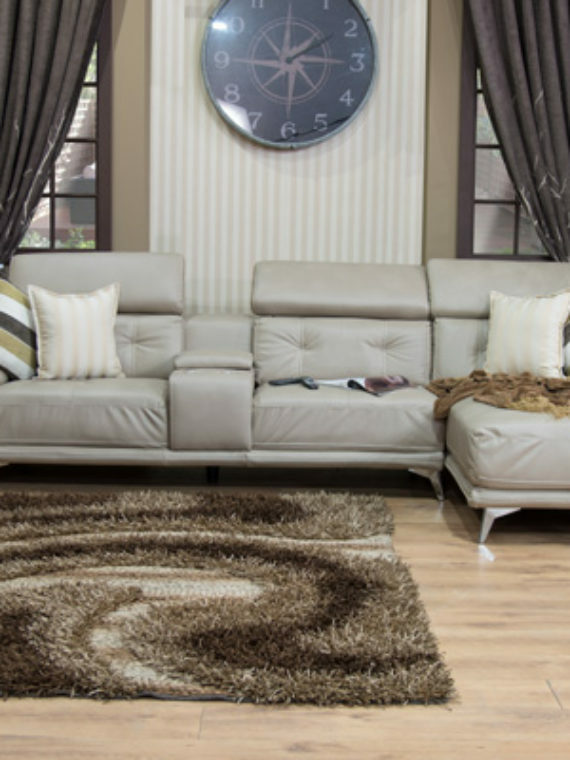 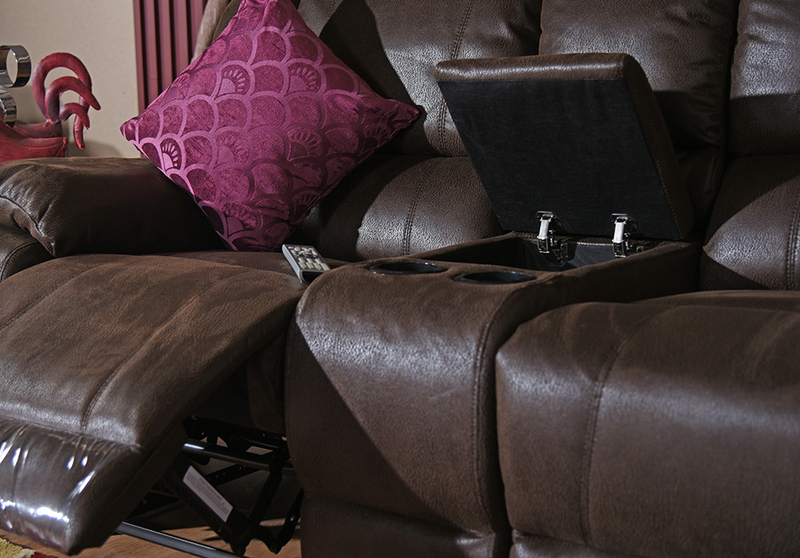 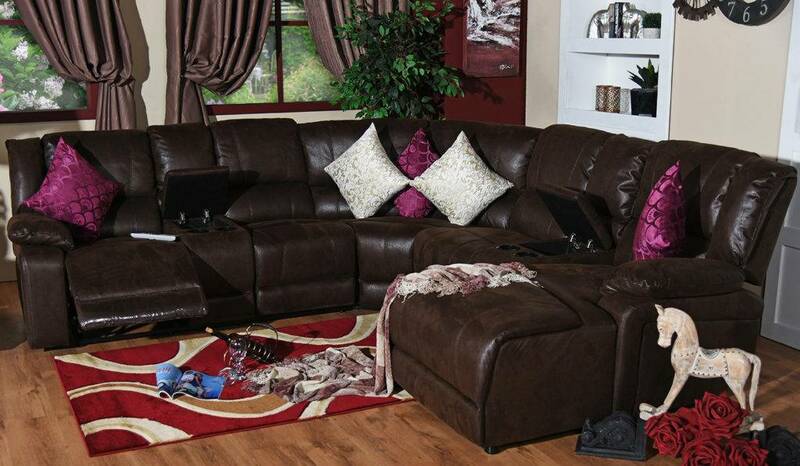 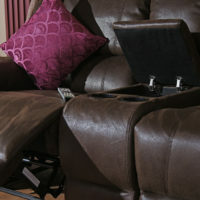 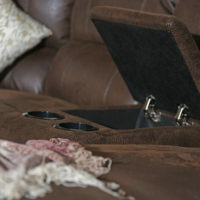 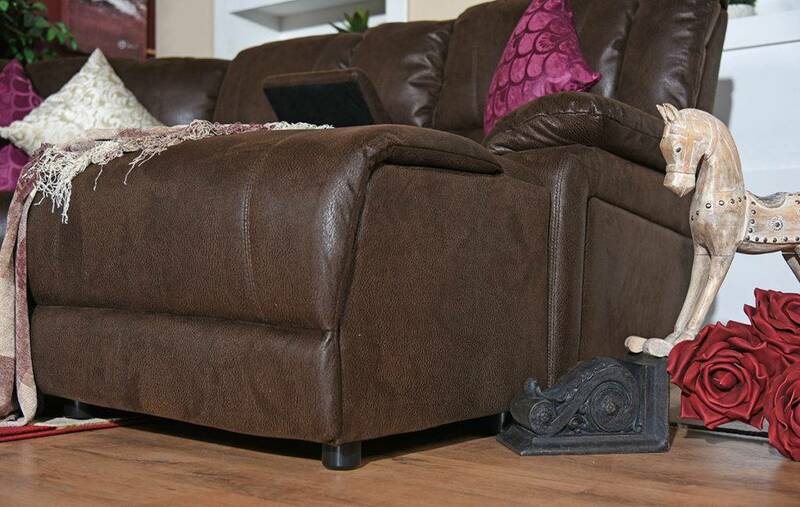 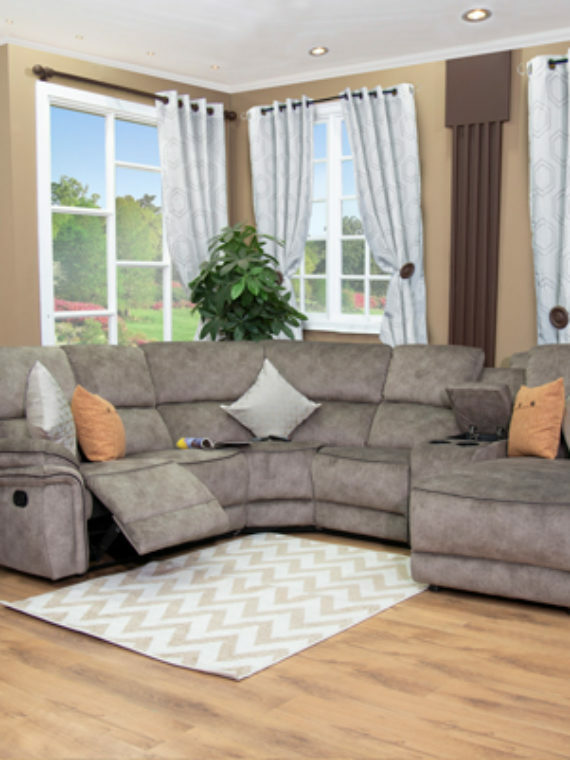 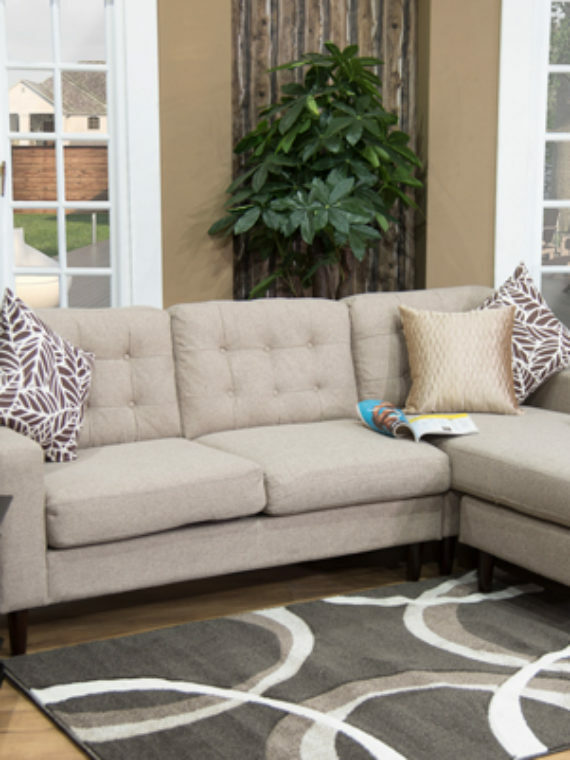 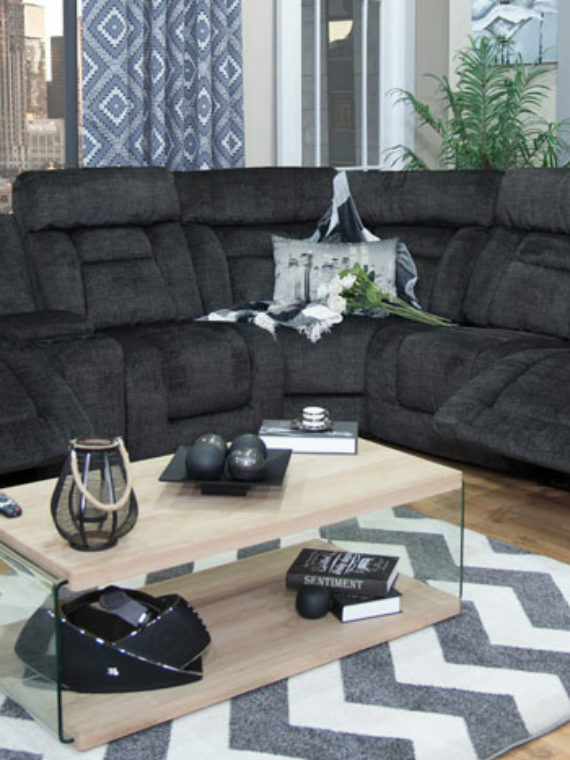 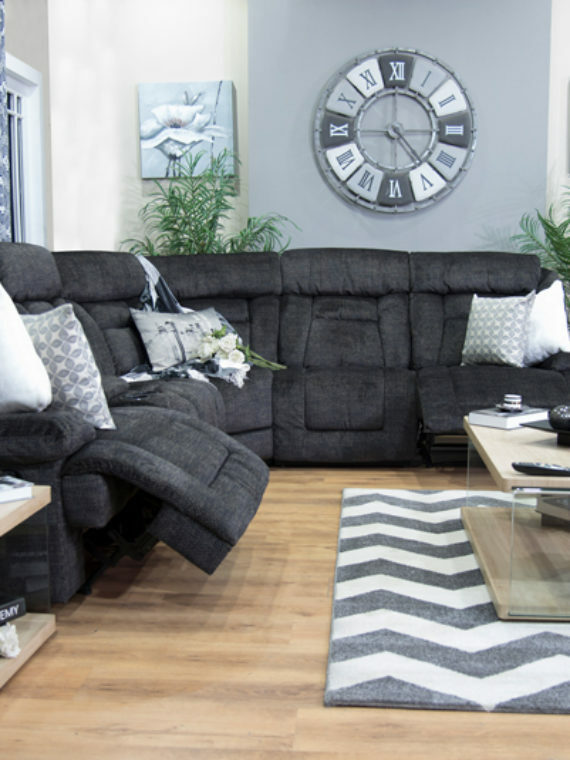 With features that include a reclining chaise & seats, cup holders, lift storage and plush seating, the collection adds not only comfort but function to your home. 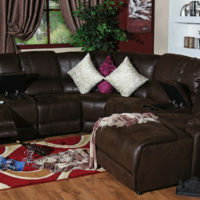 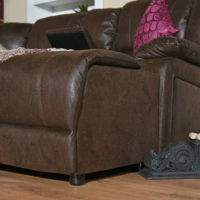 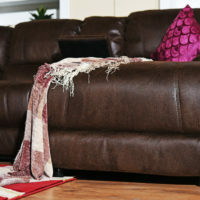 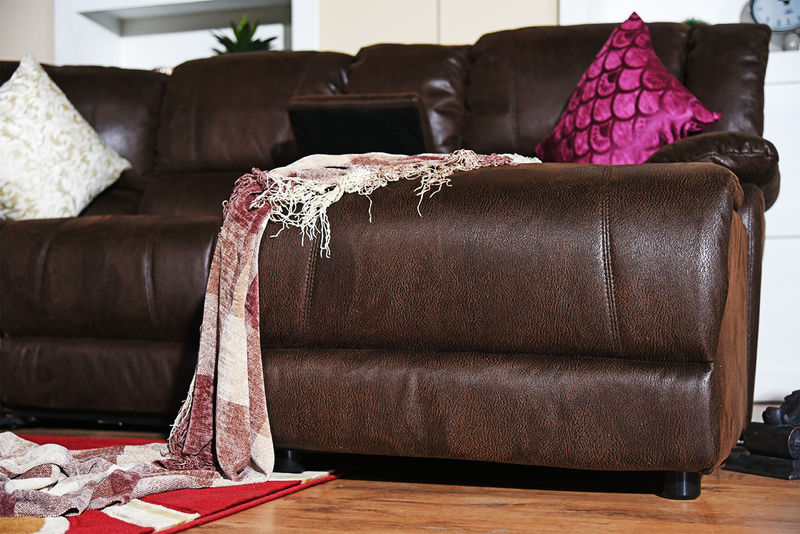 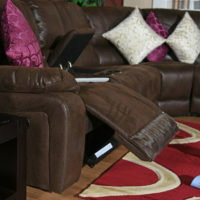 This seating group is featured in brown breathable Buffalo suede with contrast stitching, lending itself to any number of home decors.